MURRAY BROTHERS’ CADDYSHACK – A HOLE IN ONE! Bill Murray and his five brothers opened their first restaurant in St. Augustine’s World Golf Village in 2001. The restaurant is done in golf décor and memorabilia from its namesake – Caddyshack – the movie which came out in 1980, which was written by one of Bill’s brothers, Brian Doyle-Murray. The serving staff all sport caddy attire and if you look around, you might see a gopher or two. Gator’s Dockside is up and running in World Golf Village! 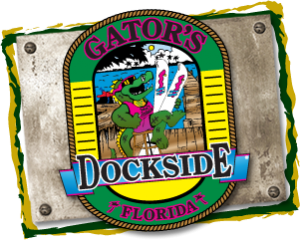 If you aren’t familiar with the local-restaurant-turned-chain, Gator’s Dockside started with only one restaurant in Jacksonville before expanding their reach to 19 different locations throughout Florida. 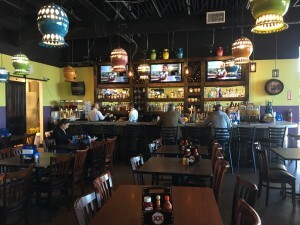 The family-friendly eatery is sports-themed and offers customers humongous flat screen TVs, pool tables, great food and awesome service. 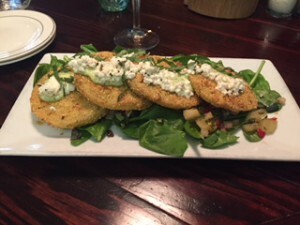 Perfect to grab a bite for lunch or watch some football! Join us in Welcoming Willard’s BBQ Junction to World Golf Village! 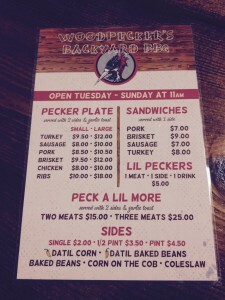 With a great rustic atmosphere and tasty barbeque, Willard’s BBQ Junction is sure to be a neighborhood favorite! World Golf Village’s newest restaurant recently opened up next to the BP Gas Station on International Golf Parkway. 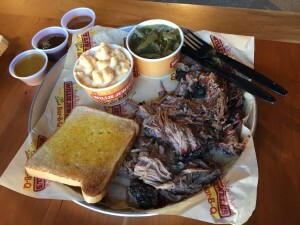 The barbeque joint’s prices cannot be beat and their food is delicious and quick to order! 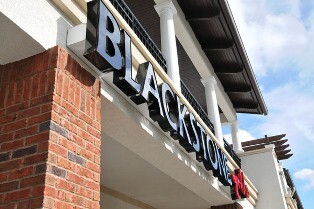 When it opened its doors in November 2007, Blackstone Grille set a new precedent for excellence in American Fusion cuisine for all of Northeast Florida. 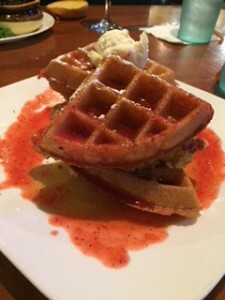 Since then, it has earned distinctions from Jacksonville Magazine as one of the area’s best eateries, and continues to gain traction as a top dining destination for Jacksonville and St. Augustine. Blackstone’s executive chef and principal Charles Wang has been an integral part of the bistro’s success by utilizing his uniquely diverse culinary background. A more than 30-year restaurant veteran, Charles earned 1st Place honors at the 2002 TBS Superstation Dinner and a Movie, an invitation-only cooking competition held in New York. He has also been a cooking competition judge. Family Owned and Operated Pizzeria Antonio’s Gets two Thumbs up for Their Delicious Homemade Italian Sausage! 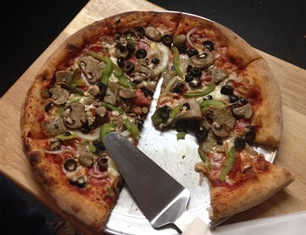 Antonio’s Pizza & Grill, located off CR 13 past Outback Crab Shack, is quite the hidden gem. But World Golf Village residents know them for their family’s traditional homemade Italian sausage. I recently made my first of many trips to Antonio’s to try out what my World Golf Village neighbors have been raving about. 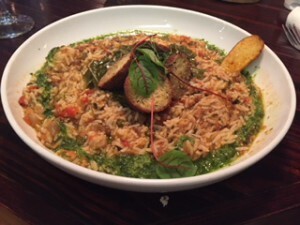 I was not disappointed by the delicious food or the excellent service! 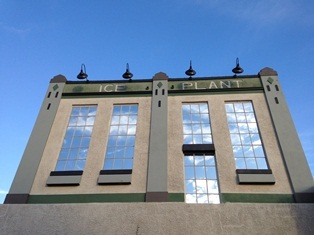 Go Back in Time to the Early 20th Century at the Ice Plant Bar in St. Augustine! The Ice Plant Bar offers an experience like no other restaurant in our area. Its early 20th century vibe invites visitors to enjoy cocktails and delicious food the way it was in the early 1900s. Ice Plant focuses on fresh local ingredients and house-made juices and syrups to create unique cocktails that sit perfectly on the tongue. Their ice is carved daily from slow-frozen, filtered water and custom cut to fit any of their specialty drinks or spirits. Watching the bartenders craft the perfect drink is part of the experience! The cool, speak-easy atmosphere along with the friendly staff, exceptional food and creative drinks make for a perfect night out on the town!